Join us for this 4 hour webinar, learning the many ways to prevent cancer. 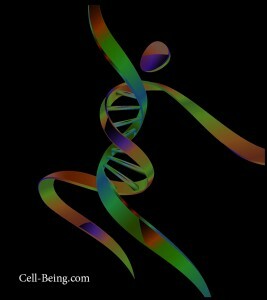 Cancer is a gene mutation. As healthy a lifestyle we believe we are living – know the hidden saboteurs, according to latest research. The webinar is divided into 2 hours, on 2 evenings. Next webinar: November 2: 8-10 p.m. eastern November 9: 8-10 p.m. p.m. eastern. Many of the basic strategies to cancer prevention are key in prevention to many of our chronic illnesses. The same triggers that cause a gene to mutate, are at the root of many of today’s common illnesses including heart disease, depression, Alzheimer’s, arthritis……many of these triggers come from easily modifiable lifestyle choices. Create an inner biology hostile to cancer, to prevent cancer. How to make our own decisions. We present the research and statements of many respected studies and cancer institutions. But we learn studying science, even facts accepted as “engraved in stone” are still challenged. Genetic testing and counselling ….points to consider making the decision. Why are there so many differing opinions on a healthy diet? Working with our Health Care Professionals.